The show and dinner is great value for money. If you can, get a seat near to the stage and not at the back. 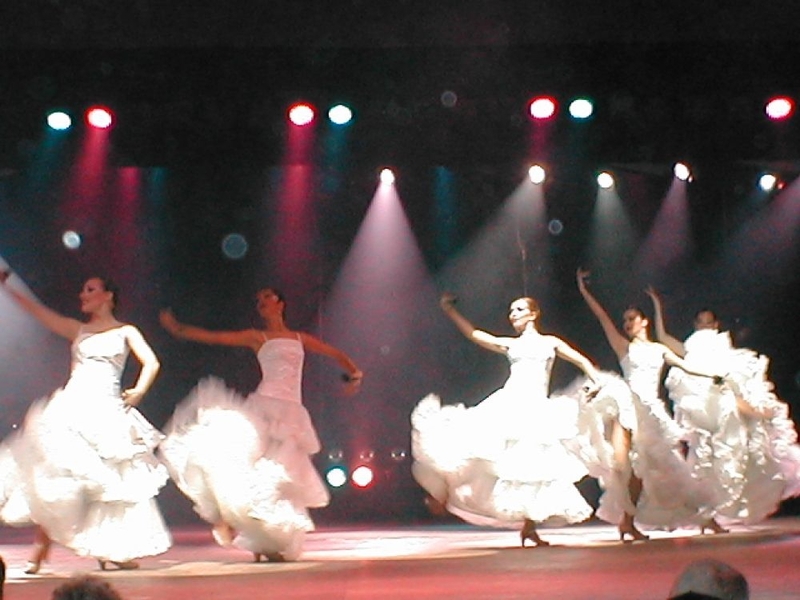 Enjoy a delicious dinner with wine while enjoying a spectacular show at the award-winning Benidorm Palace. 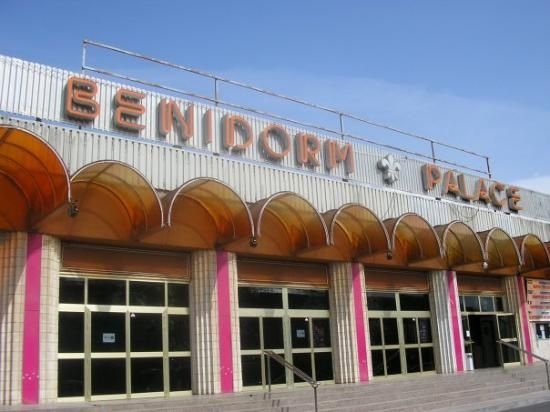 Benidorm Palace has been voted the best European nightspot. 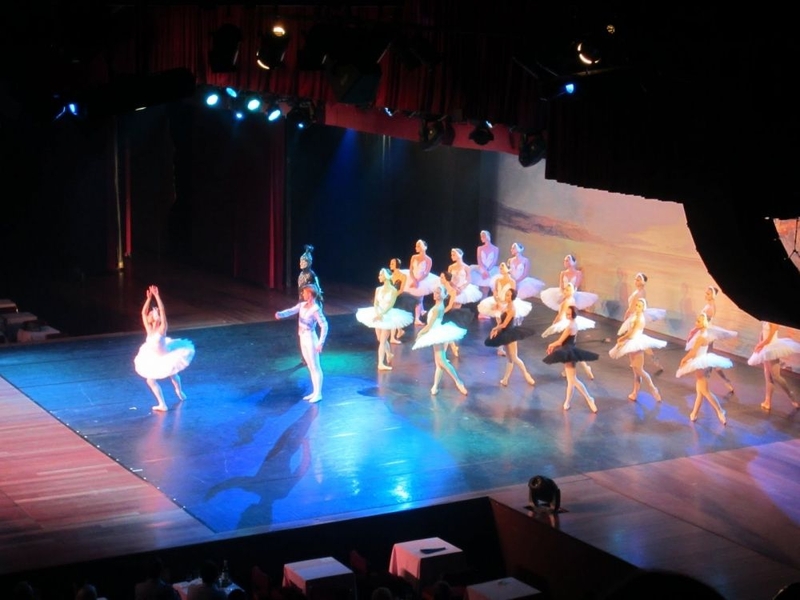 Now is your chance to see for yourself why everyone raves about the shows featuring talented dancers and musicians. 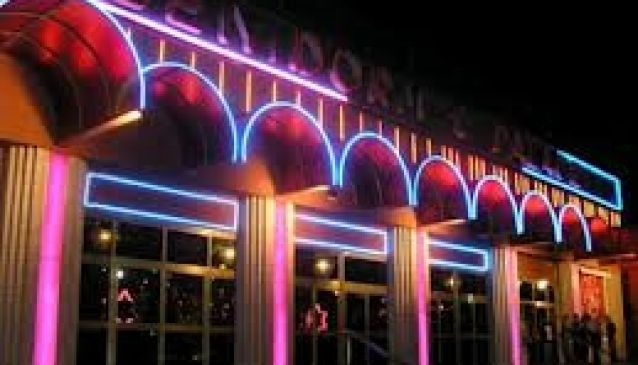 Stars who have performed here in the past include Johnny Vegas, Roy `Chubby`Brown and Joe Longthorne. There's dancing, music, magic, acrobatics, and much more. 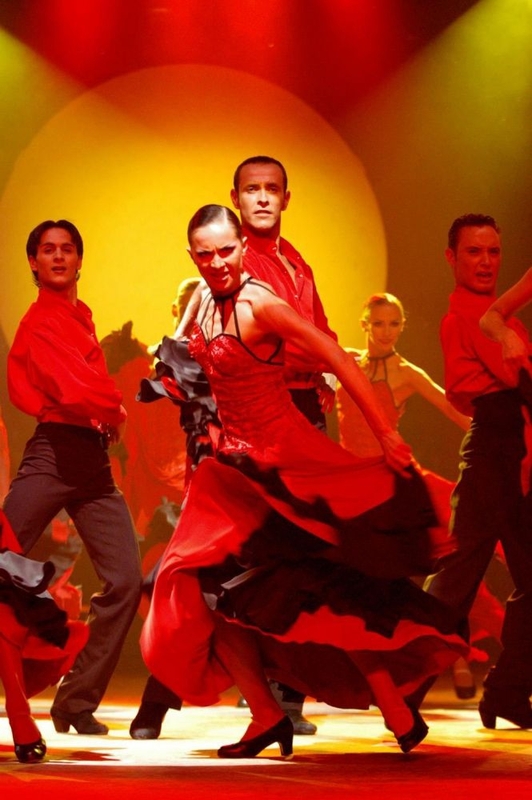 You can sit back and enjoy some of the finest entertainers in Europe with songs from the shows and cabaret combining great dancing skills and orchestral manouevres. It's all about the glitter, glamor and glitz as well as sequins and feathers. 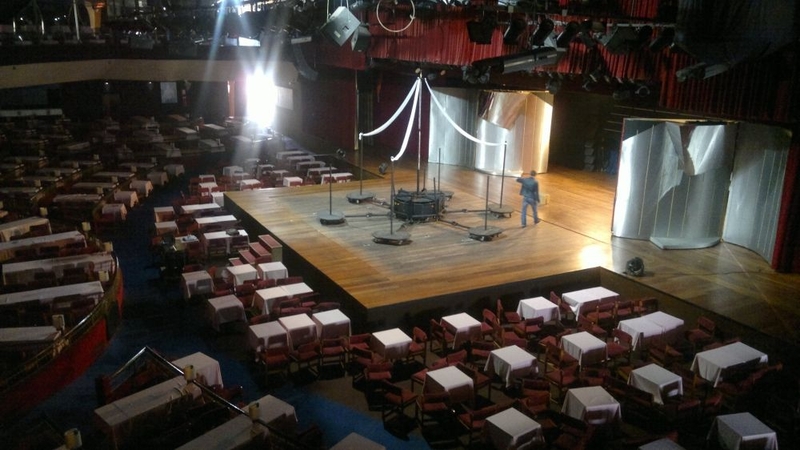 It's like a Las Vegas-style cabaret right here in Benidorm. You can also enjoy a splendid meal including favourite dishes such as smoked salmon, prawns, fillet steak or monkfish. The Benidorm Palacealso offers a special menu for vegetarians and a gluten-free meal. Special events are held during the year but the Christmas and New year galas are not to be missed.